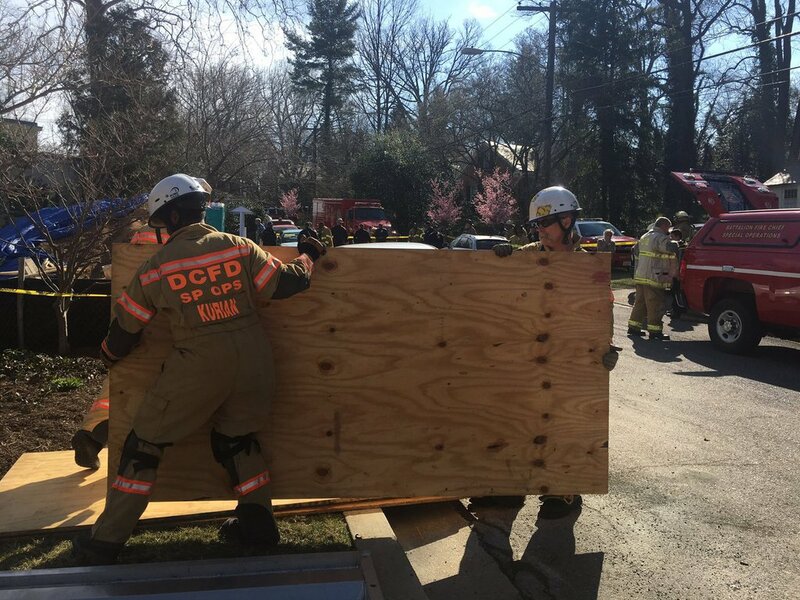 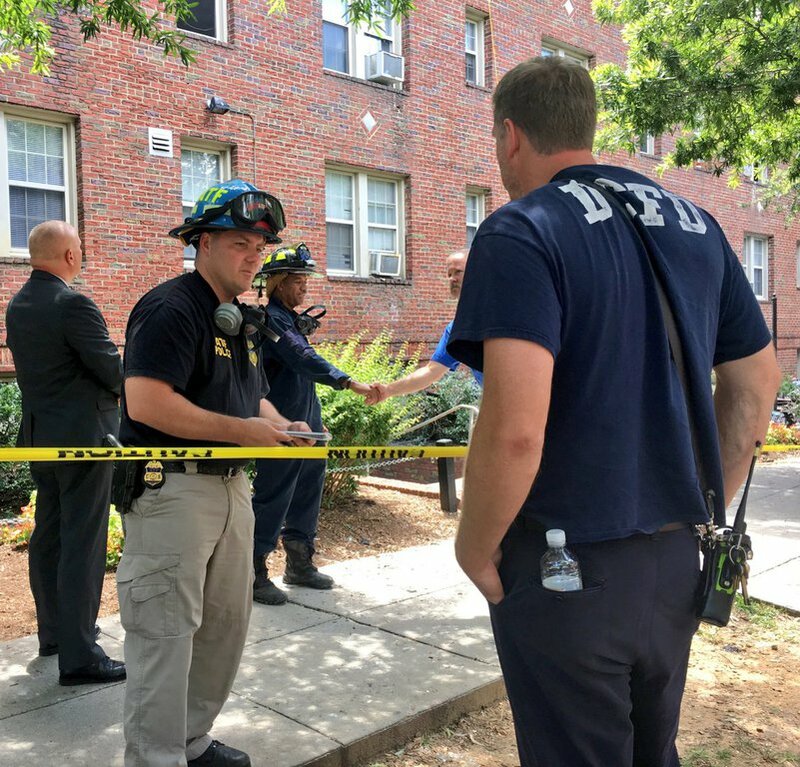 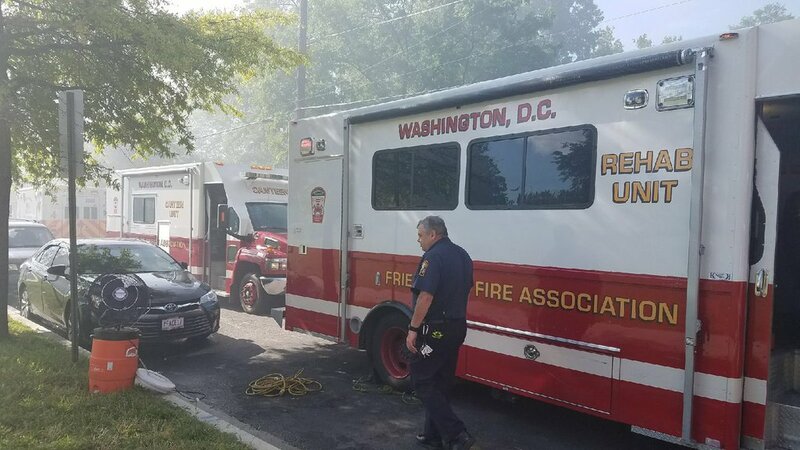 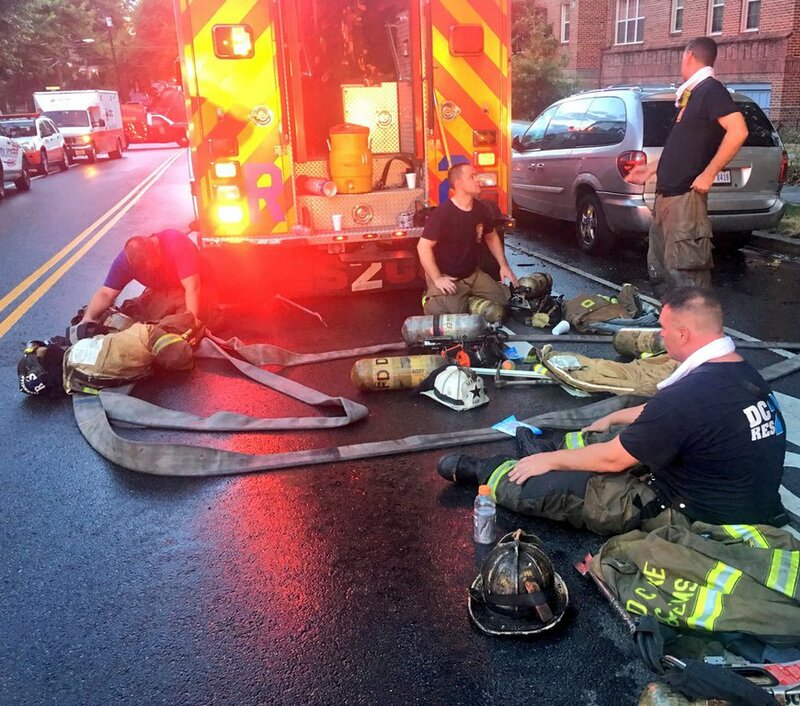 *In October 2017, DC Fire & EMS assumed responsibility of staffing the Rehab Unit in order to increase and improve efforts to ensure the overall health and welfare of it's members. 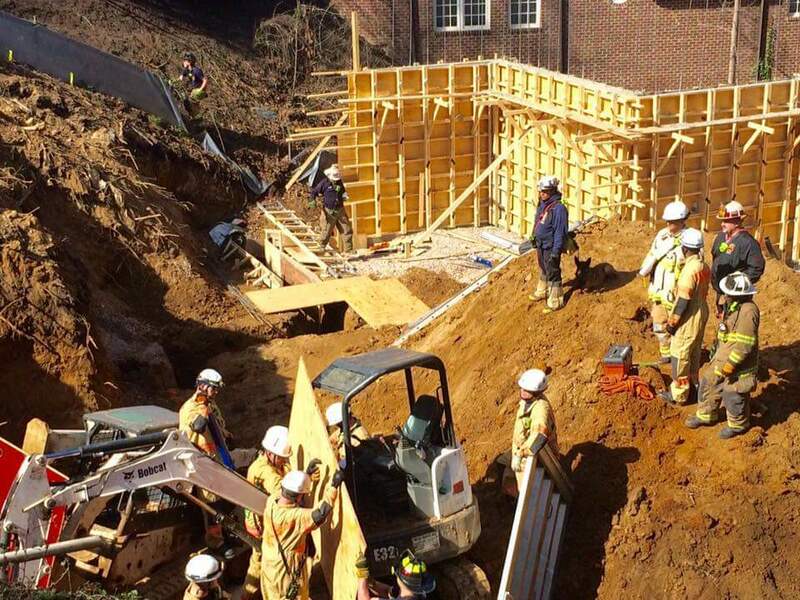 FFA continues to support rehabilitation efforts in the field on in as-need basis. 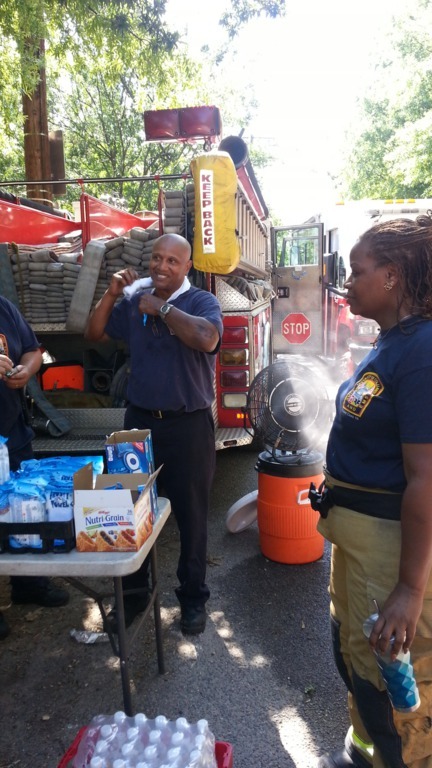 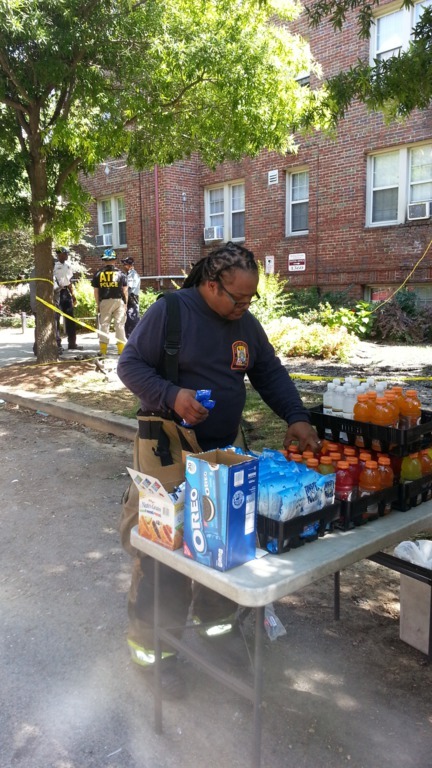 FFA members assist personeel with providing refreshments and rehabilitation efforts when the Canteen Unit is not dispatched to an incident. 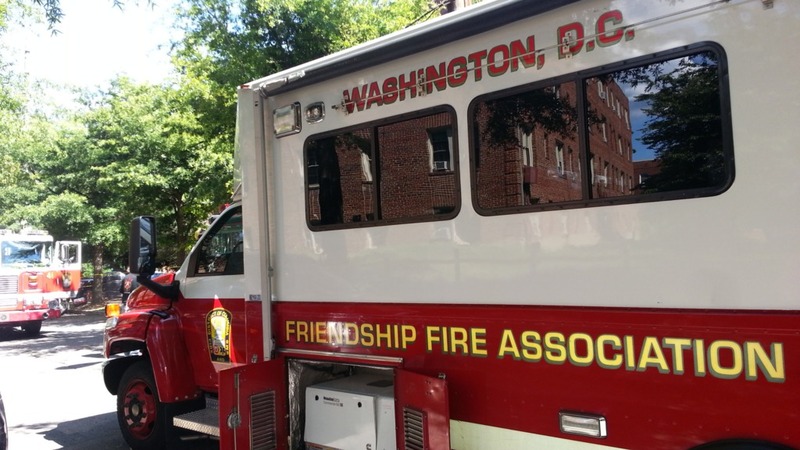 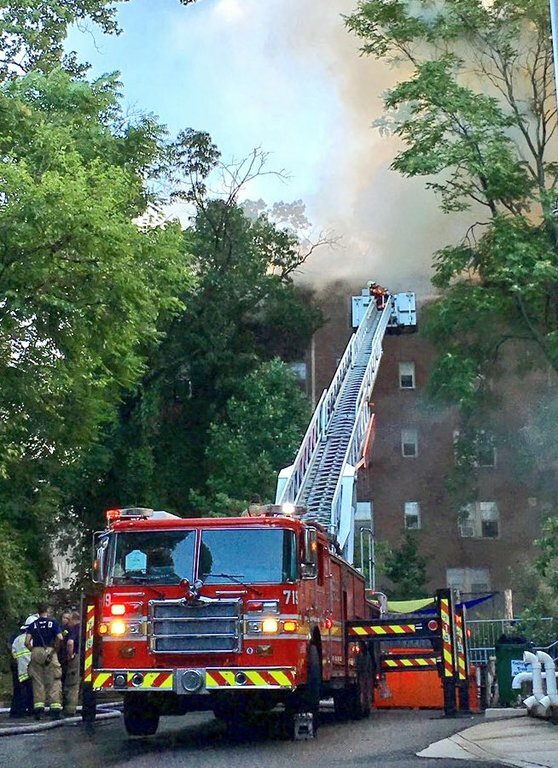 Friendship Fire Association had a couple of events that were pre-planned when one of the largest fires broke out at 1360 Peabody St. NW. 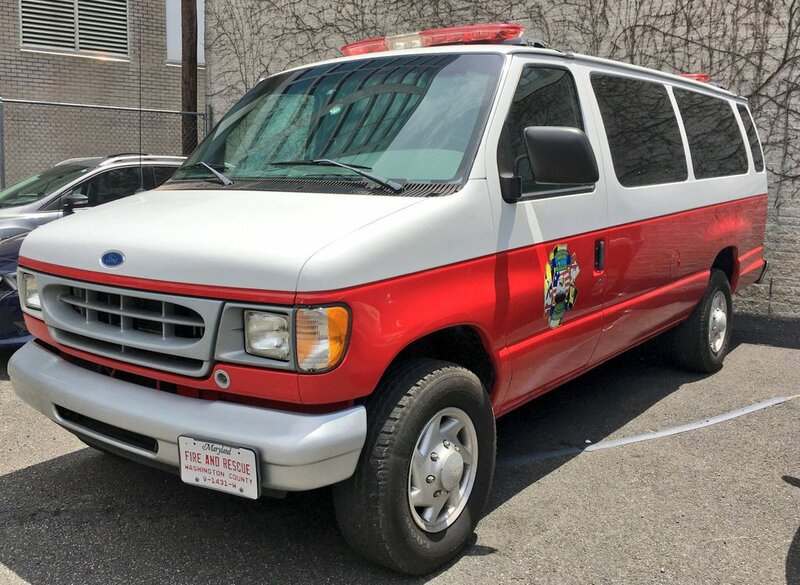 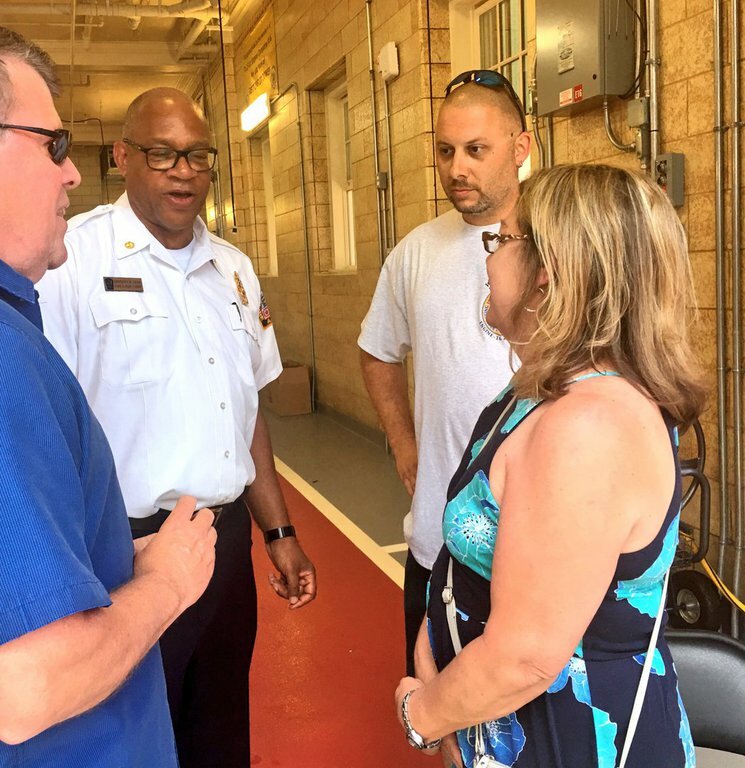 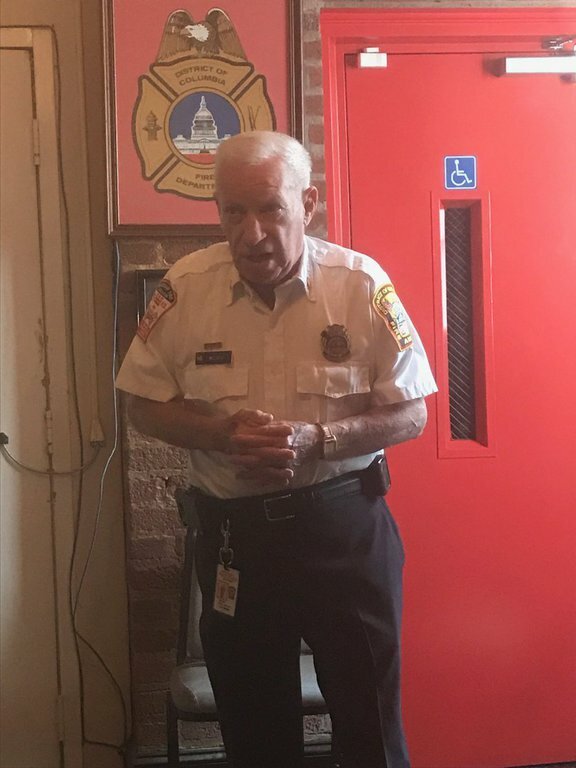 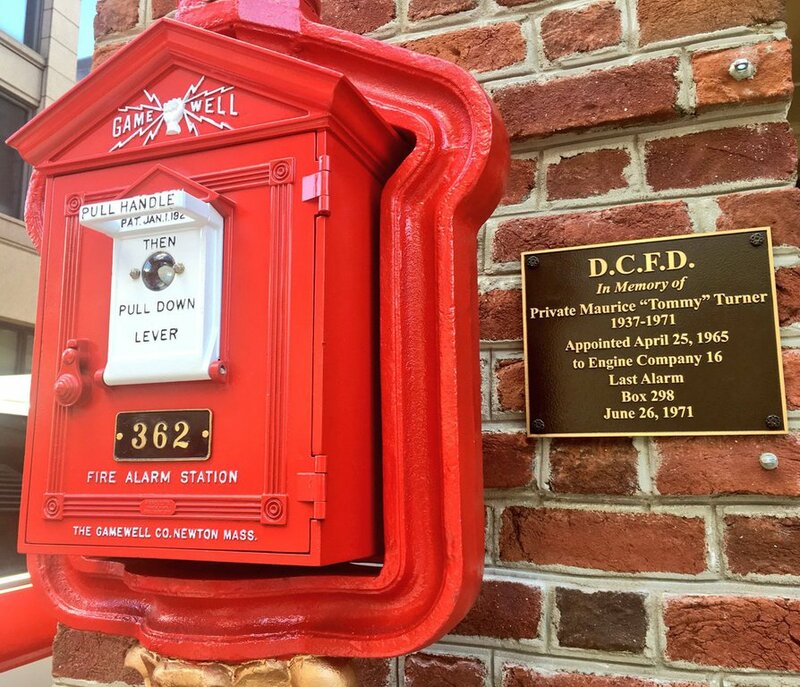 These events were a scheduled tour at the museum on Saturday June 24th and a community open house being held at Engine Co. 16, Tower 3, Ambulance 16, EMS-6 and BFC-6. 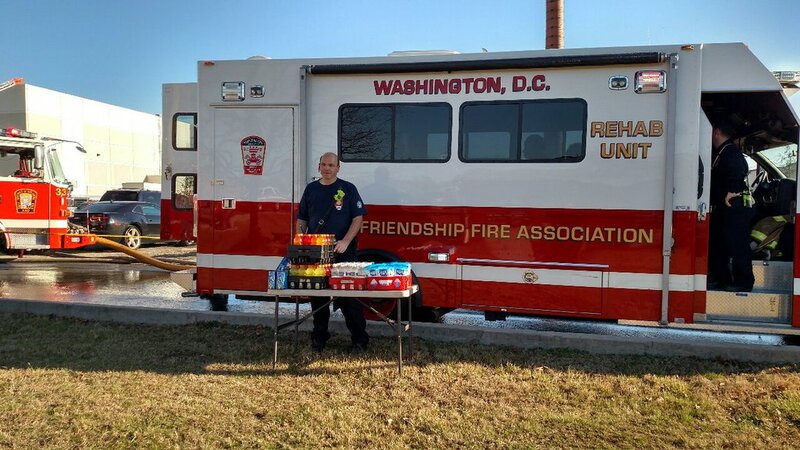 Friendship Fire Association was able to cover all events. 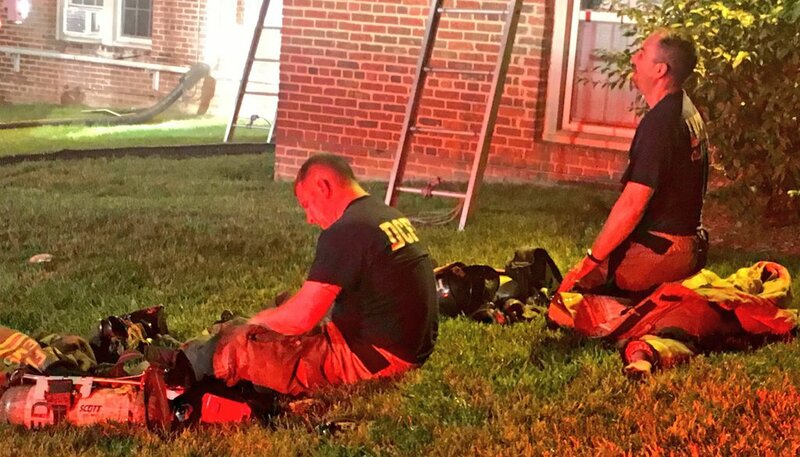 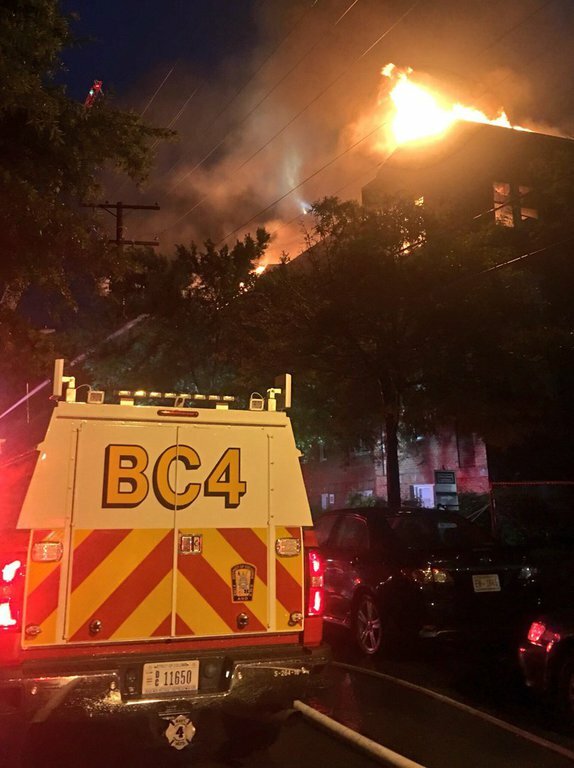 Just prior to 3AM on June 24th a box alarm was sounded for the apartment fire. 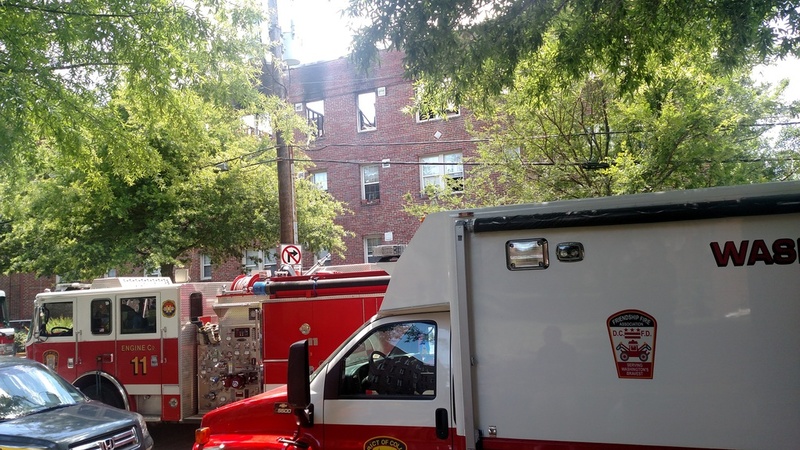 Units arrived to find fire showing from a 4th floor apartment. 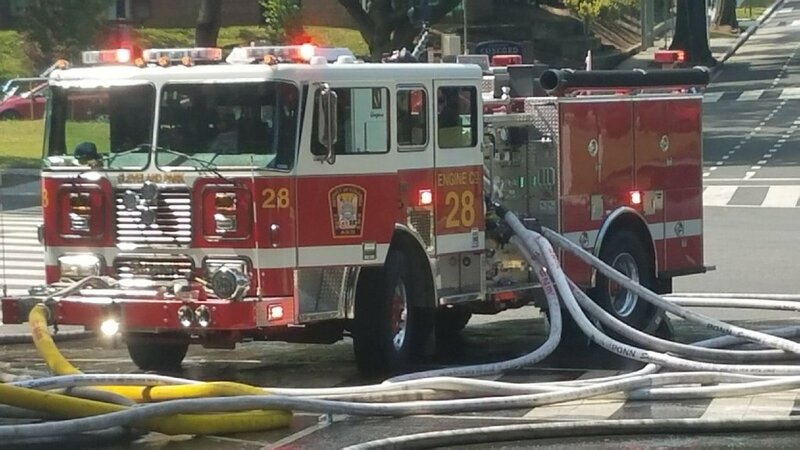 With little progress being made and all hands extensivly working with extinguishment and multiple ground ladder rescues being made a 2nd alarm was sounded. 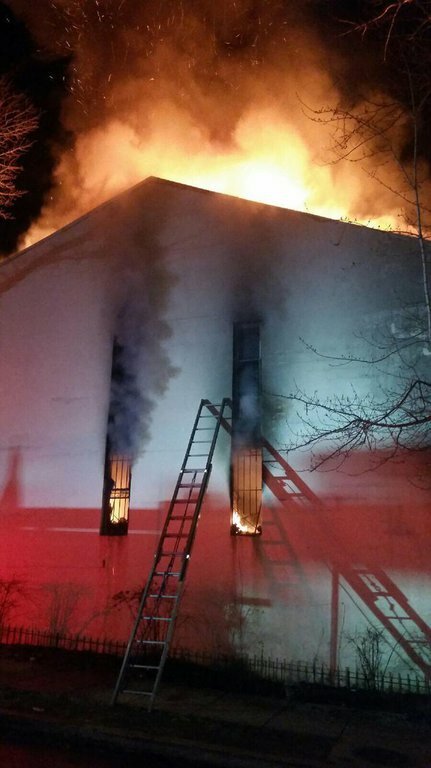 despite an aggressive interior attack conditions deteriorated and had to switch to defensive exterior operations. 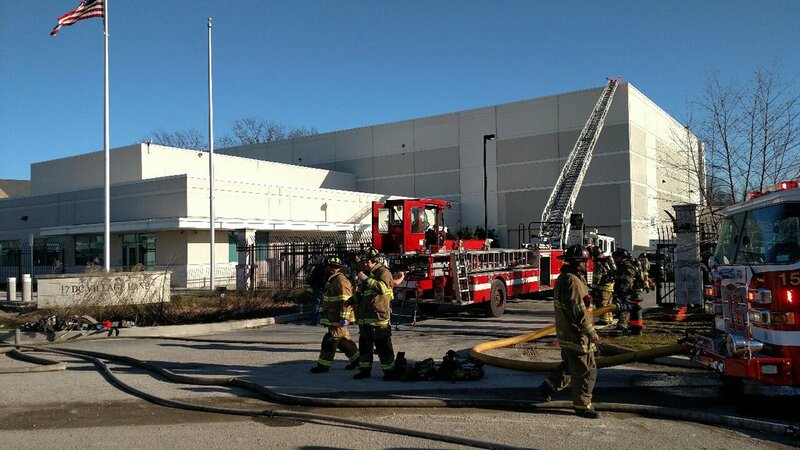 All companies were being put to work immediatly on arrival causing a 3rd Alarm to be sounded. 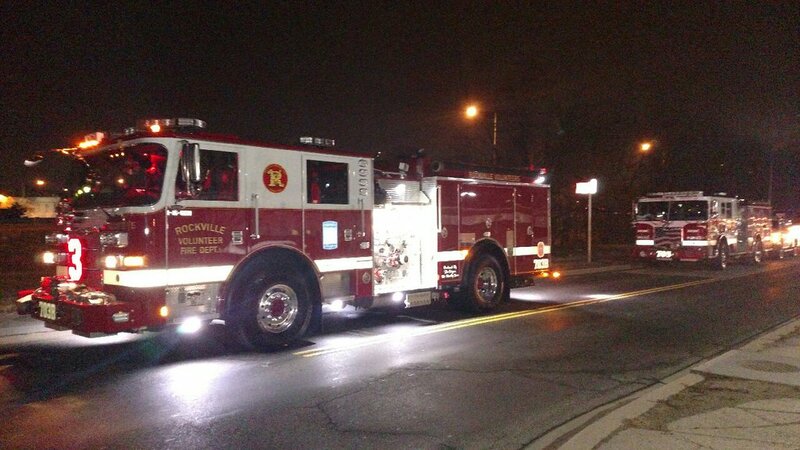 This had brought Mutual Aid to scene since Mutual Aide was requested for station coverage. 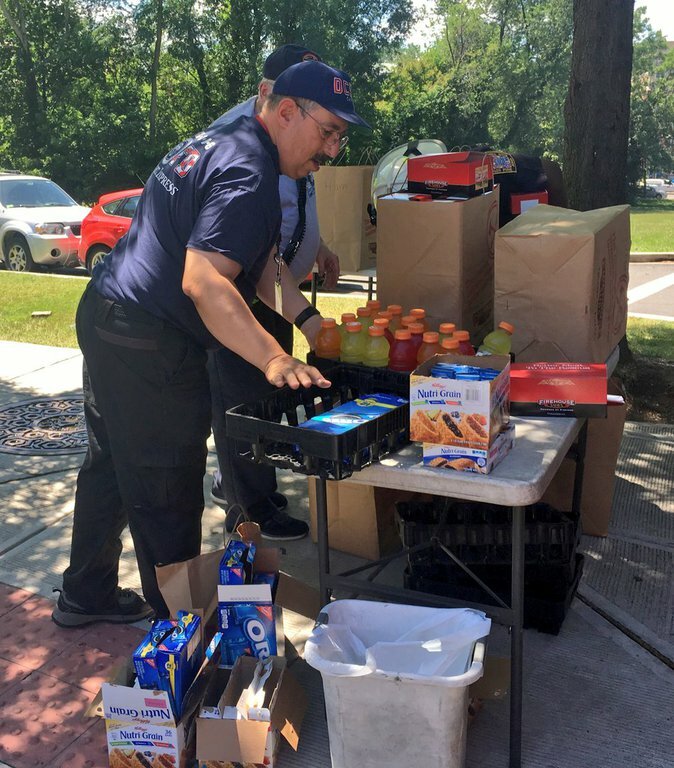 When lunch time approached Lunch for 150 Firefighters was secured through the Red Cross. 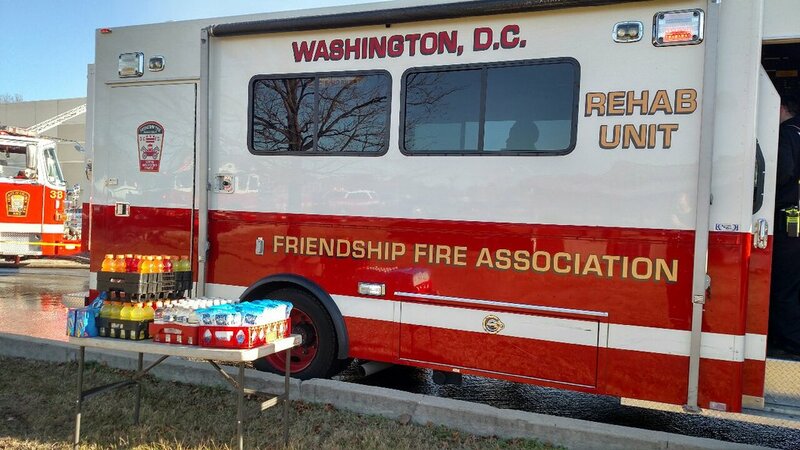 The food was provided by Firehouse Subs from Kingstowne, Va. 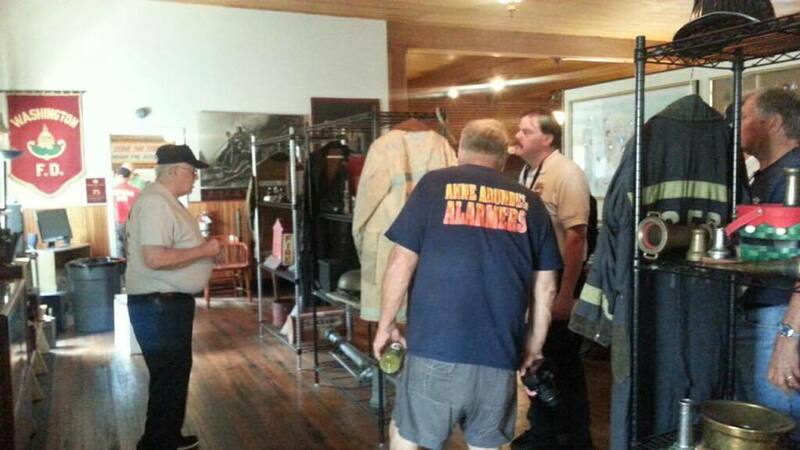 Friendship Fire Association returned to the station at 4PM cleaned up and restocked. 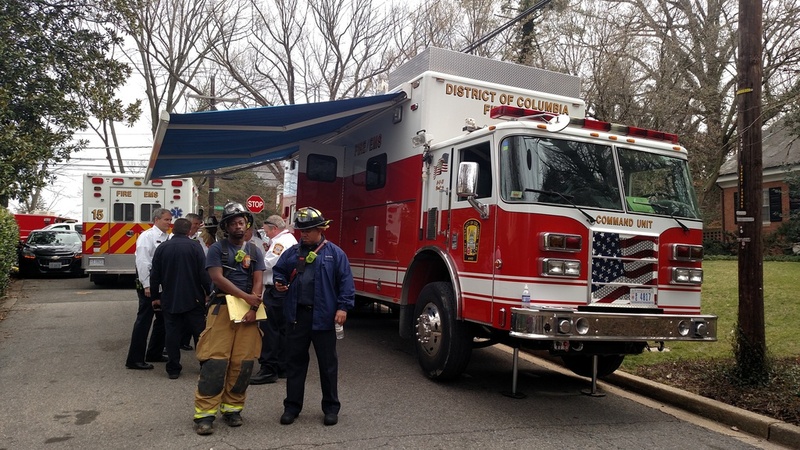 On Sunday June 25th the DC Fire & EMS Assistant Fire Marshall requested the services of FFA. 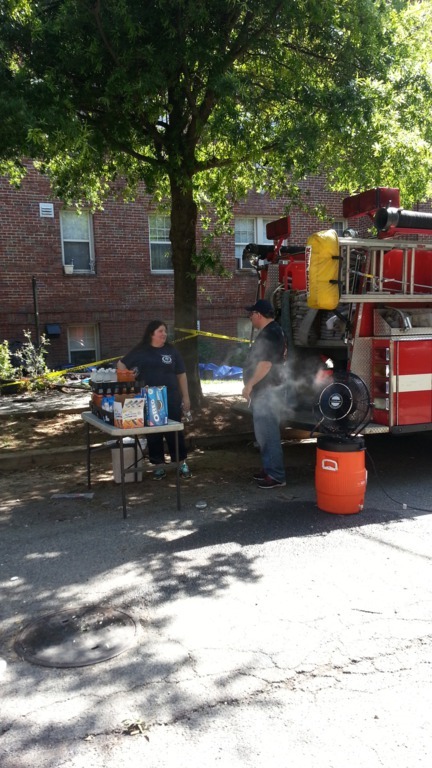 With the E-16 Open House occuring the Canteen Unit had dropped off some needed rehydration supplies and later the Rehab Unit proceeded to scene and set-up for service. 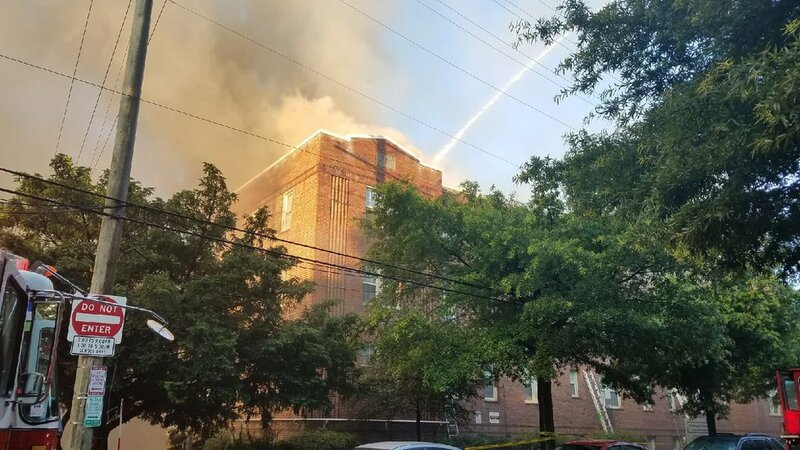 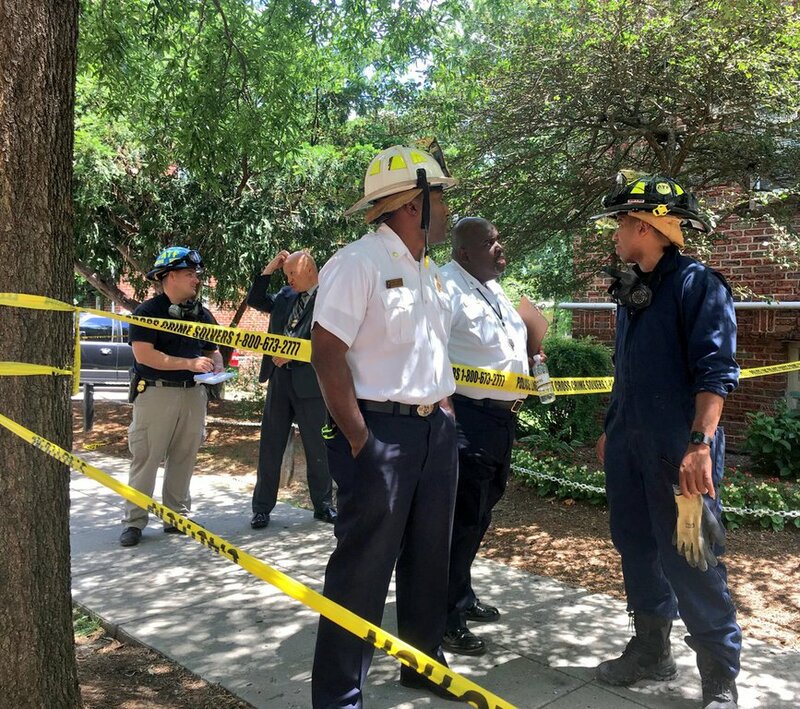 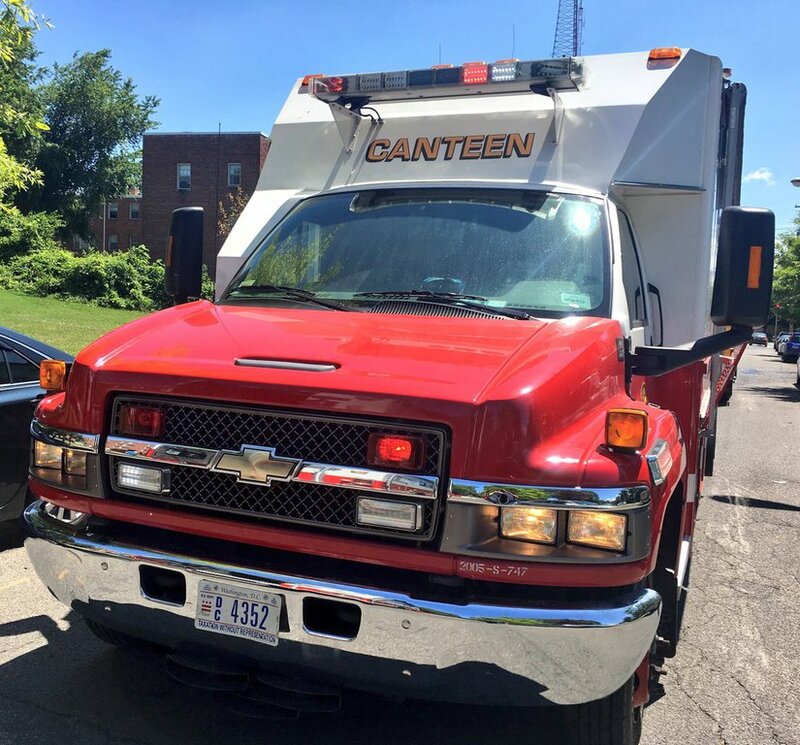 On Monday June 26th the Assistant Fire Marshall once again requested the services of the Canteen Unit to serve the fire fighters and investigators. 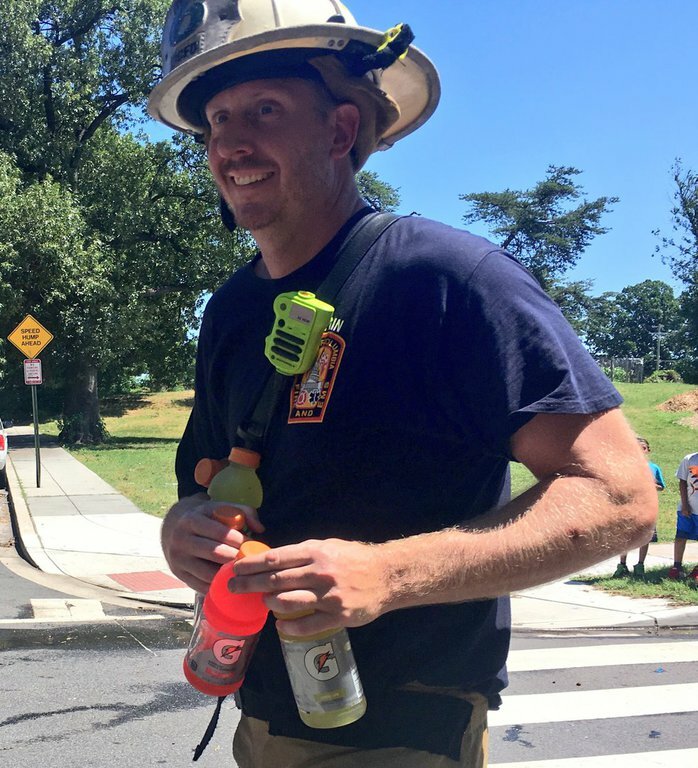 When all said and done FFA was on scene for approximatly 22 Hours over the course of 3 days. 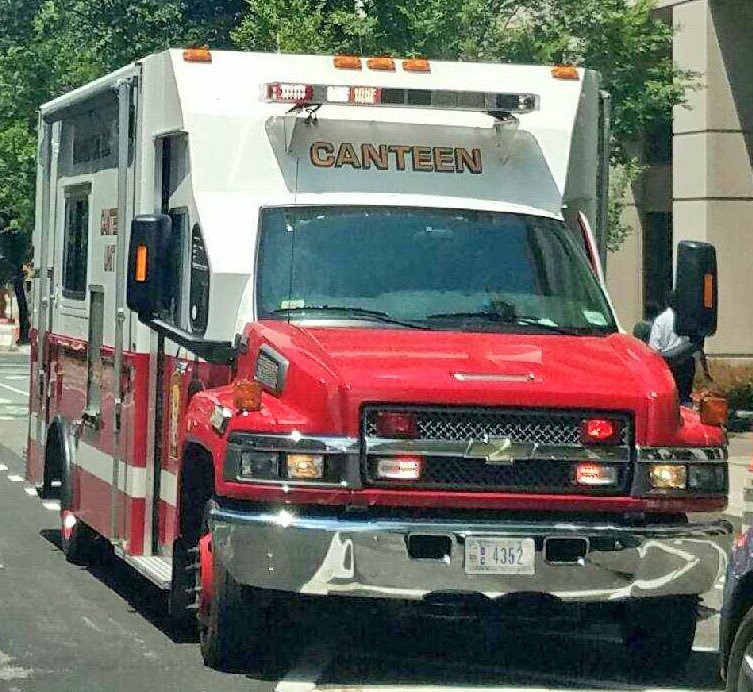 June 11th - The Canteen Unit was staffed by the assistant COFO during the Peak heat of the Day and had No Emergency calls for Service. 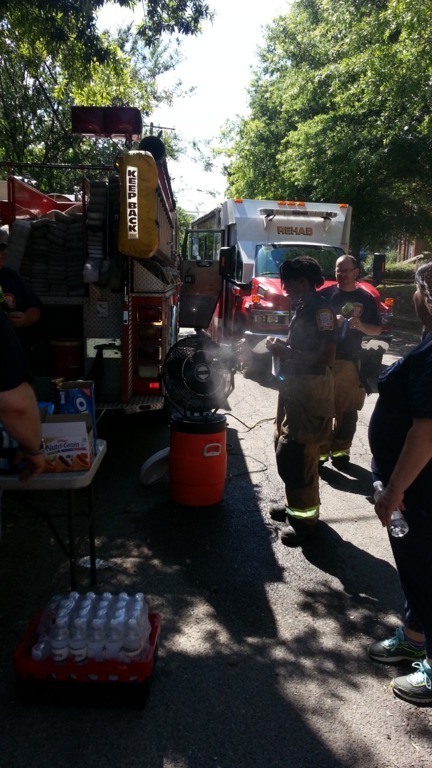 COFO Oliphant provided evening and overnight coverage on short notice. 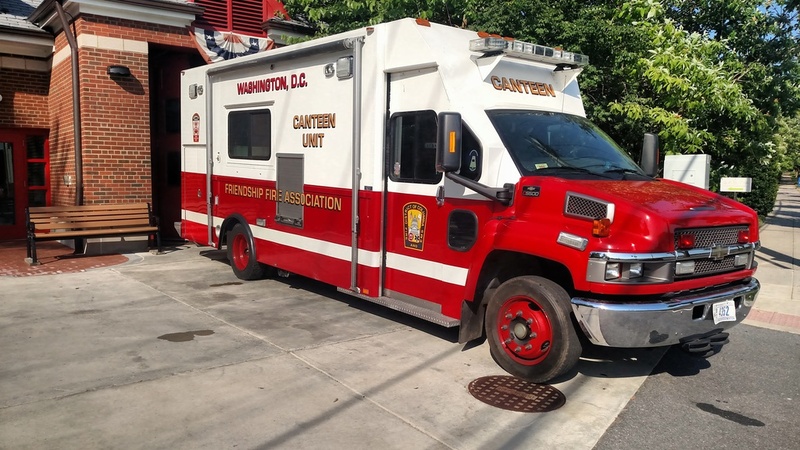 June 12th - Just prior to being staffed at 10AM the Canteen Unit responded on a Working Fire Dispatch at 3924 4th St SE for a room and contents fire on the 1st floor of a Church. 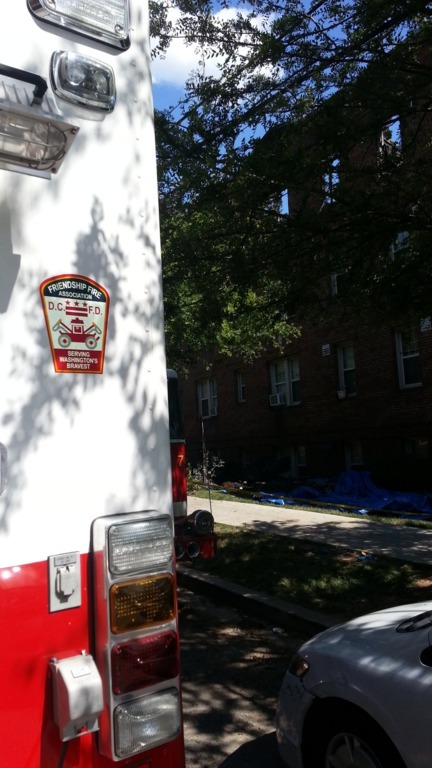 Upon return to quarters COFO Oliphant turned the Unit over to Deputy COFO Gold and had no further responses. 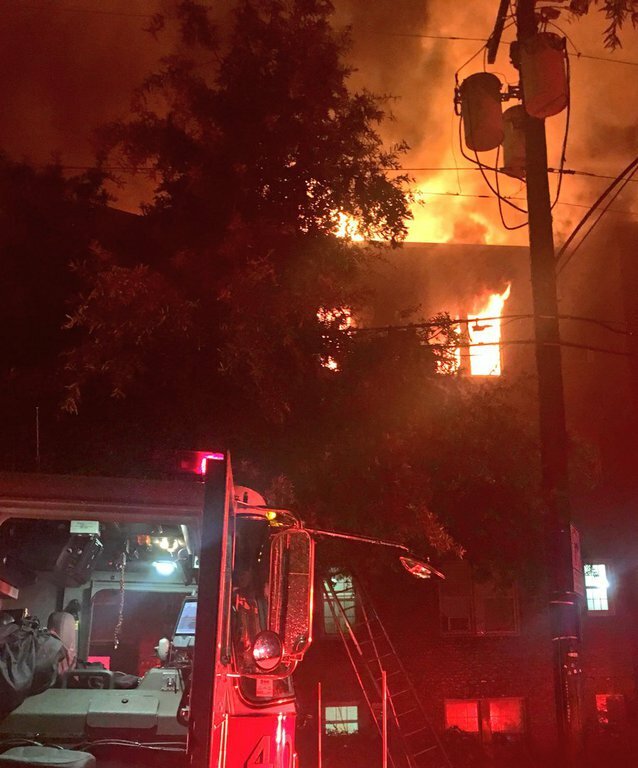 COFO Oliphant provided evening and overnight coverage on short notice. 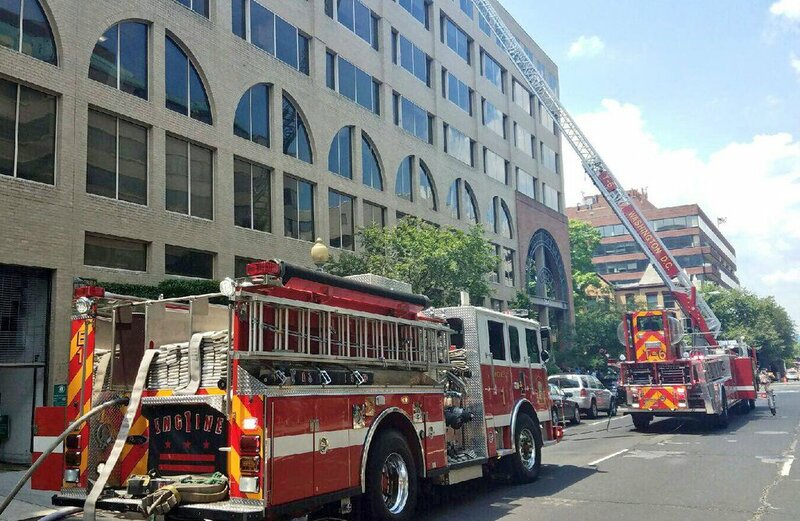 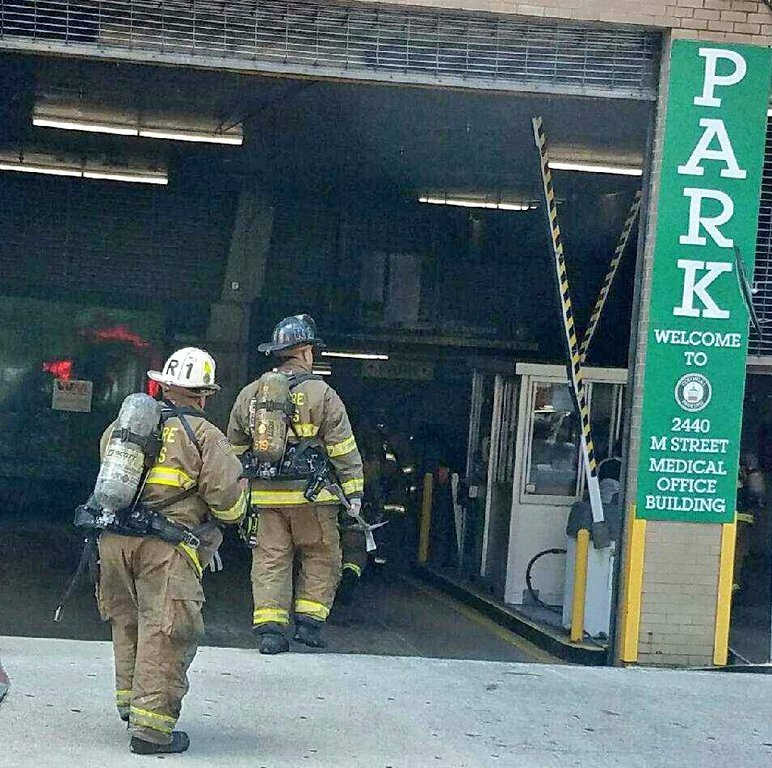 June 13th - Deputy COFO Gold staffed the Canteen Unit during the day and responded on a Box Alarm at 2440 M St NW for a car fire on the P-1 level of a parking garage with all companies working. 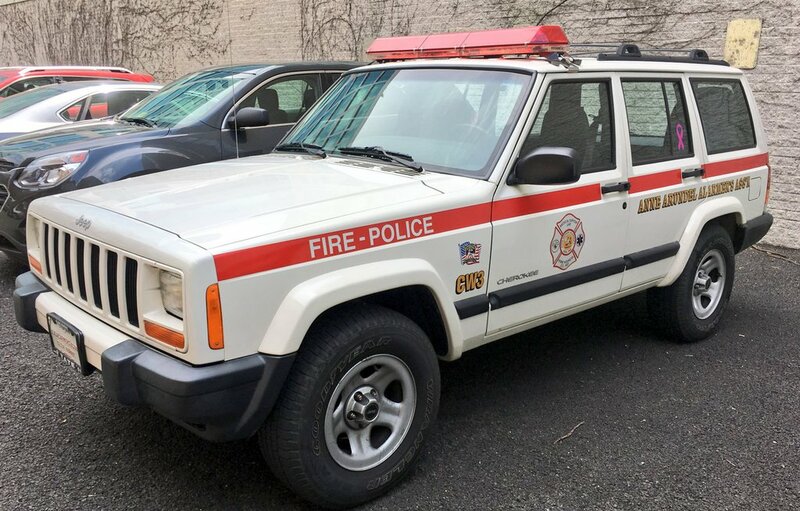 The unit had no other calls for service. 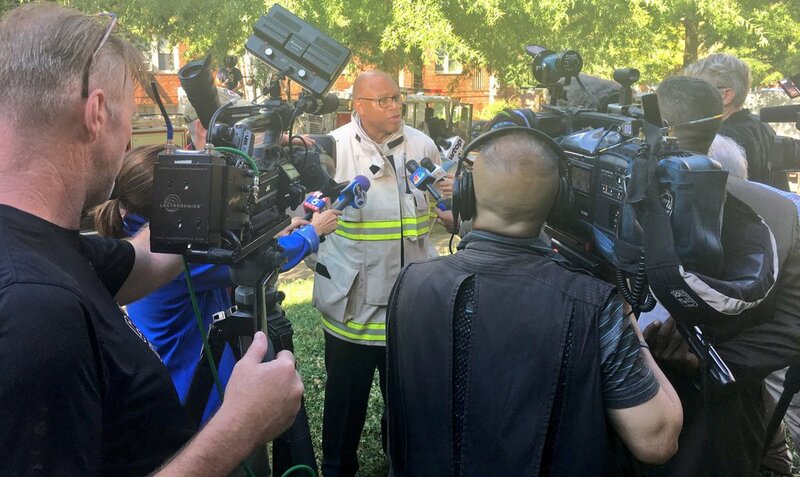 COFO Oliphant provided evening coverage on short notice. 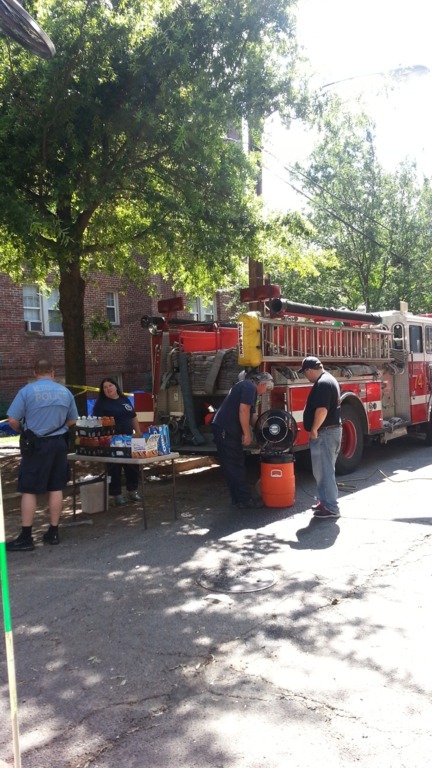 On June 3rd IFBA Region 3 had its annual meeting hosted by Friendship Fire Association. 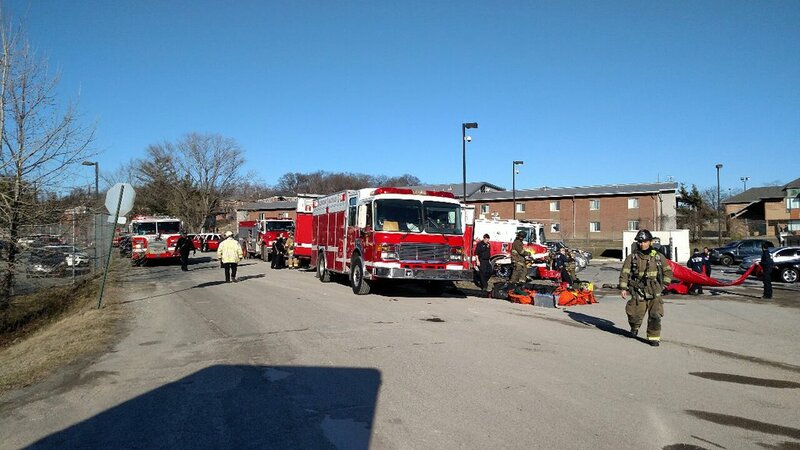 Regional organizations attended this meeting and some brought some of their apparatus. 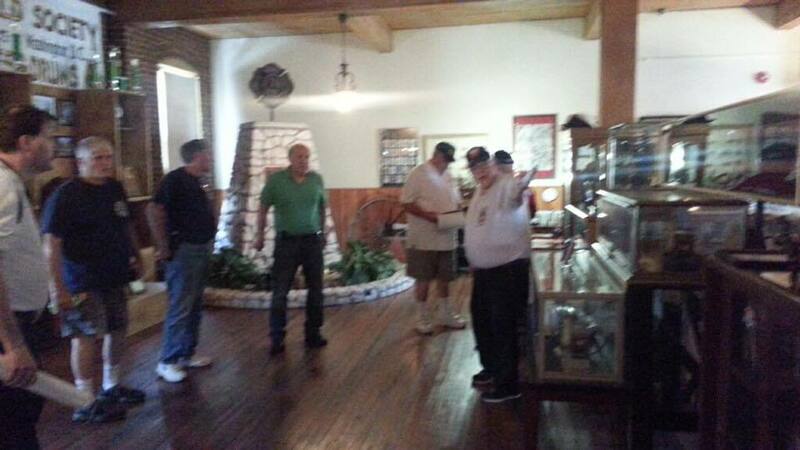 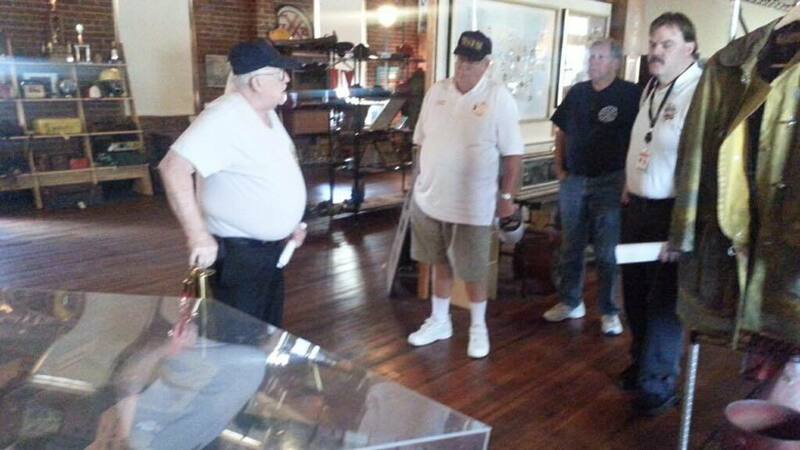 All who attended had lunch and were given tours of the museum. 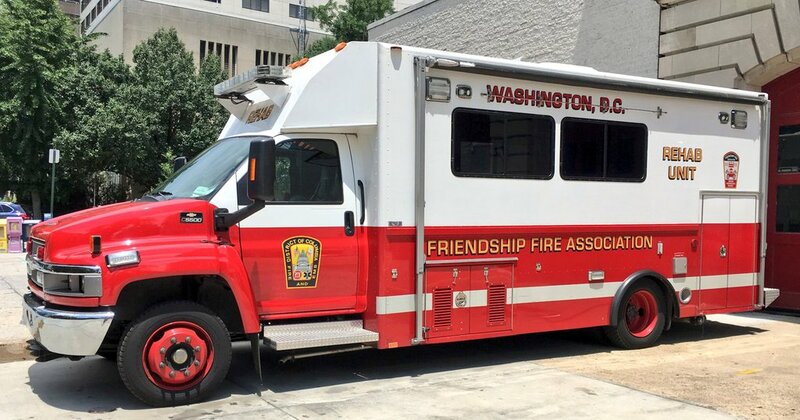 Organizations in attendance were Friendship Fire Association, Box234 Association, Box414 Association, Anne Arundel Alarmers and Old Dominion Historical Fire Society. 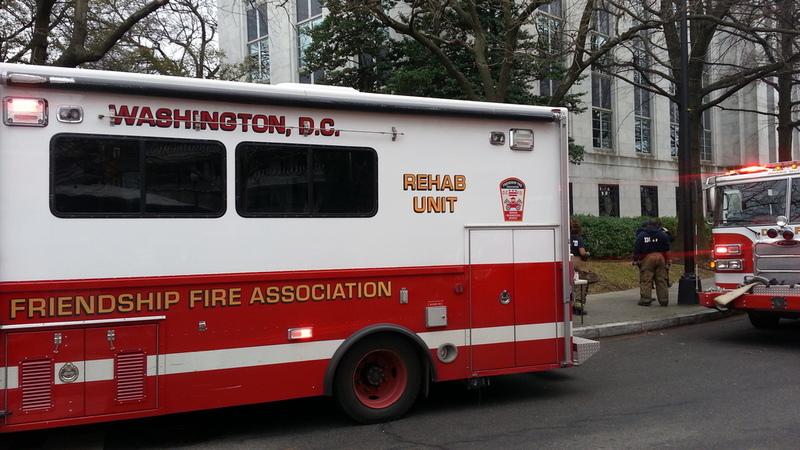 Washington County Rehab 255 also attended the meeting. 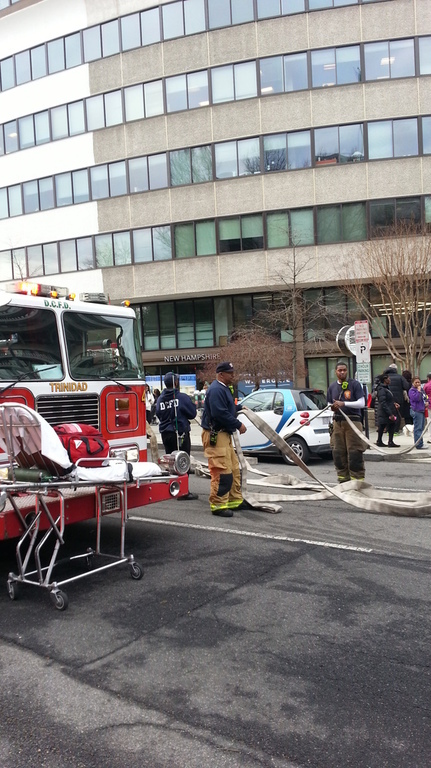 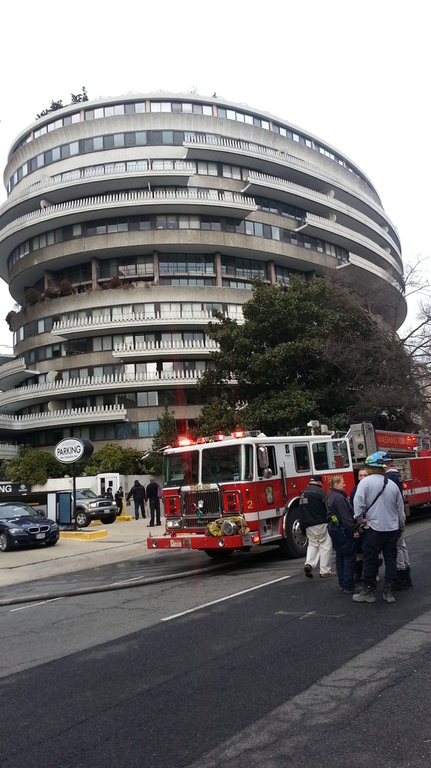 On February 28th shortly after 10AM DC Fire was requested to respond for the injured person at a construction site. 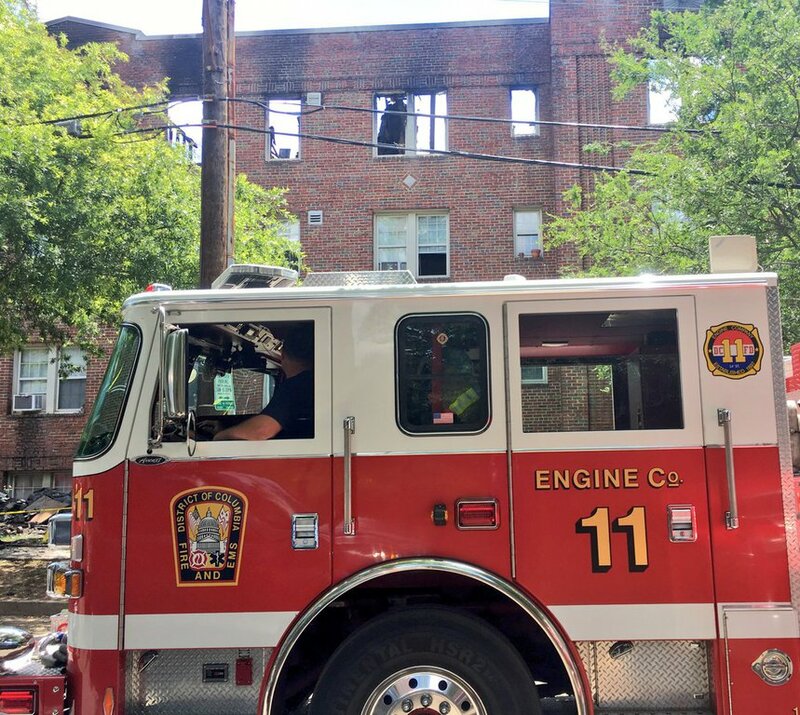 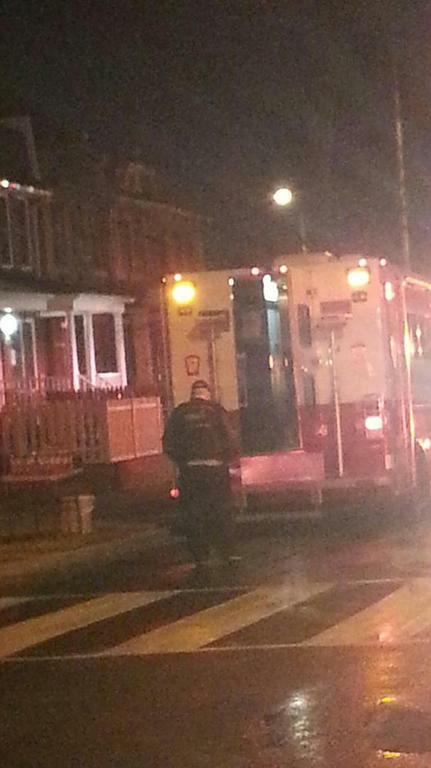 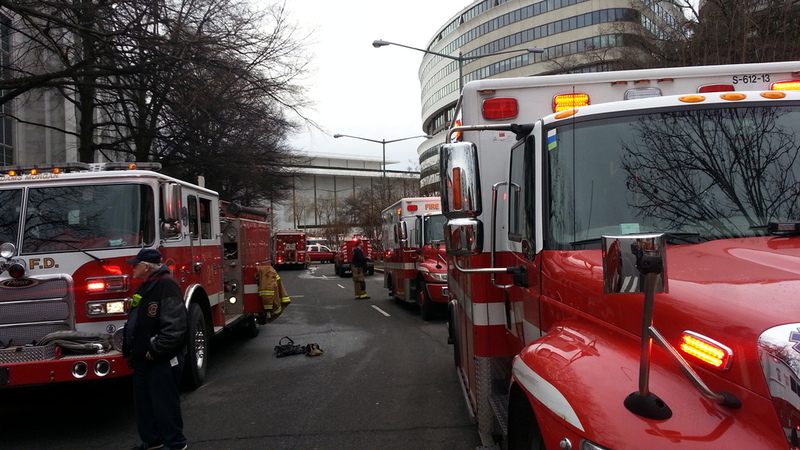 First arriving units found a unconcious person below grade and requested additional units. 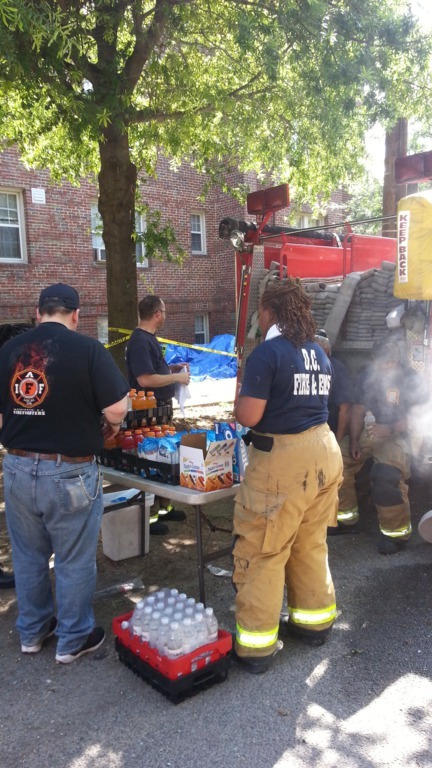 About 11AM the Canteen and Rehab Units were requsted to respond. 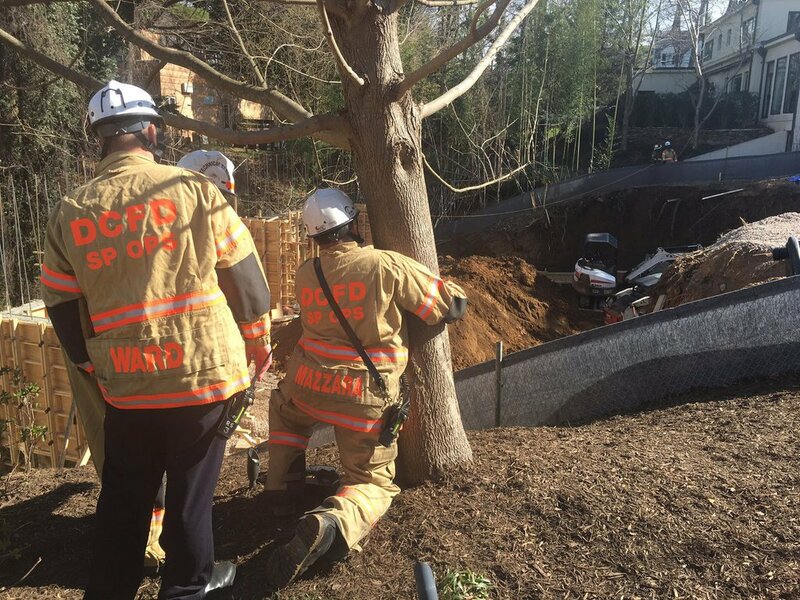 Due to unstable ground the departments Urban Search and Rescue K-9 was utilized and determined that the patient was DOA. 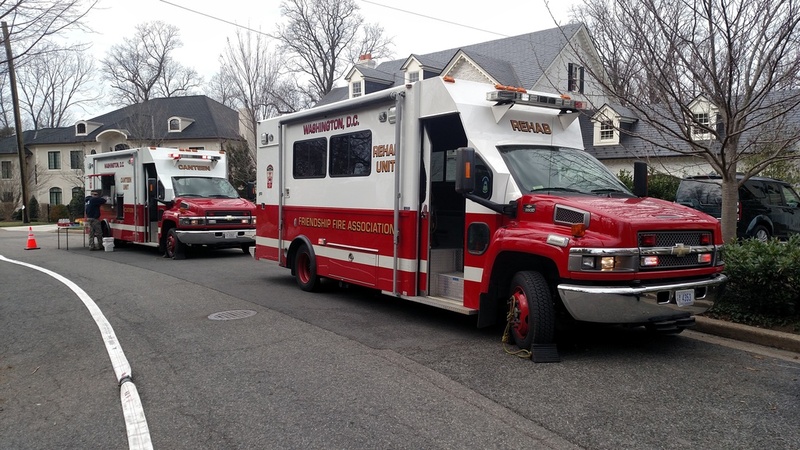 The operation was changed to from a rescue operation to a recovery operation. 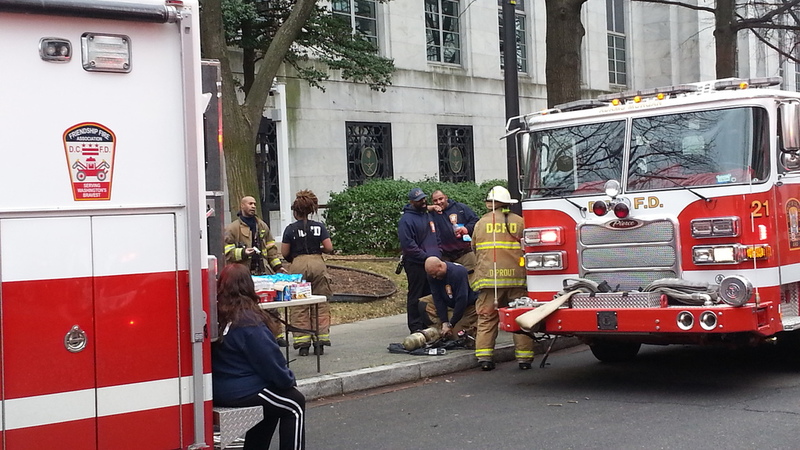 Multiple city and Federal agencies are investigating the inciedent. 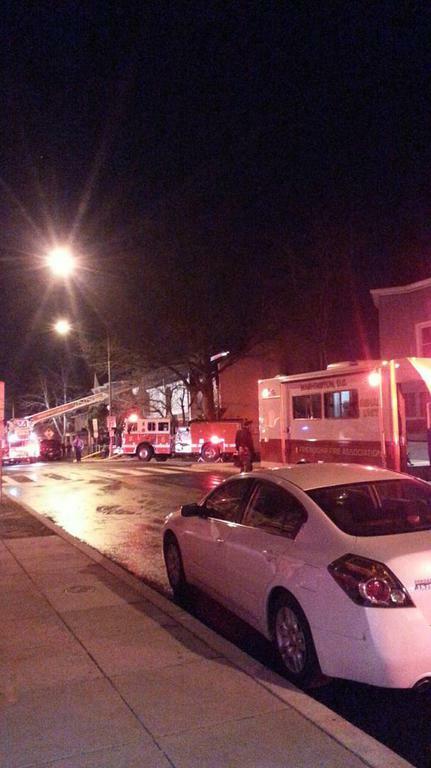 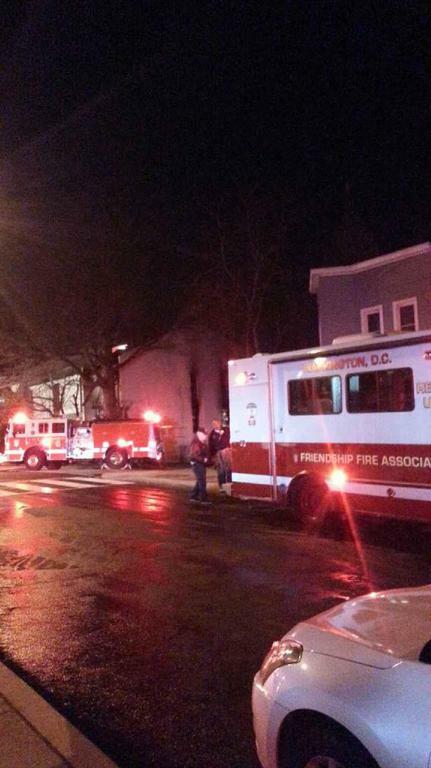 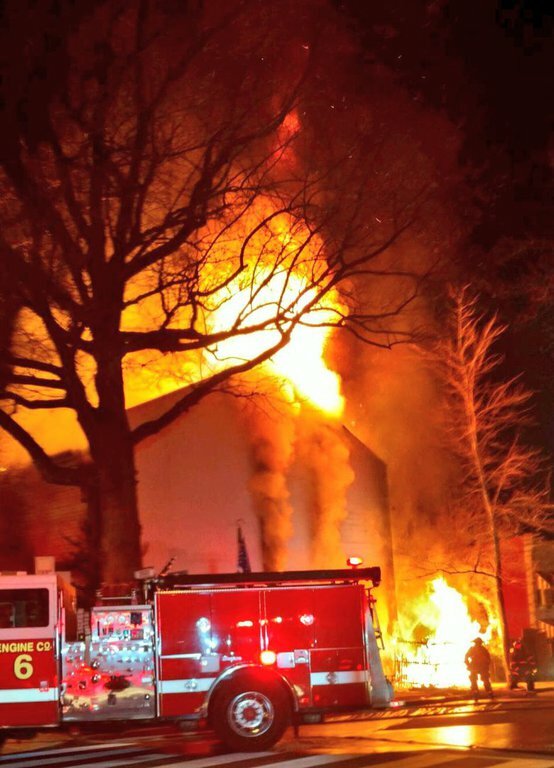 On February 17th about 2115 hours DC fire was alerted for a reported fire at 1516 Montello Ave NE. 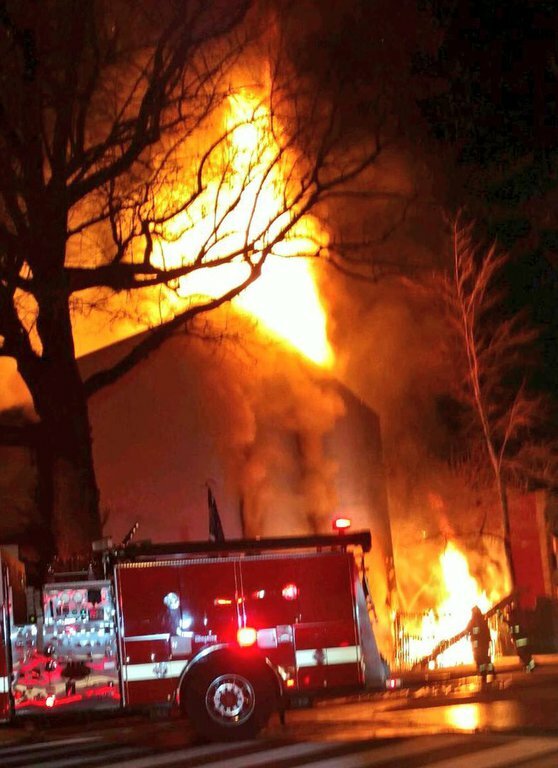 Upon arrival Engine 6 & Truck 13 found heavy fire from all floors in the rear of a end of row dwelling. 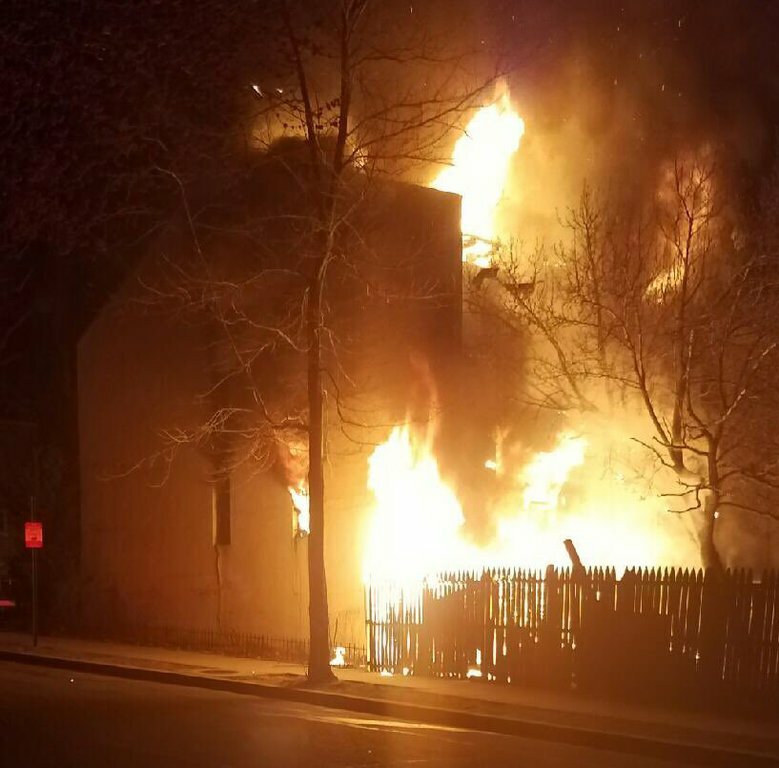 After an initial interior attack the Incident Commander decided the best approch would be to darken the fire down via a defensive approach. 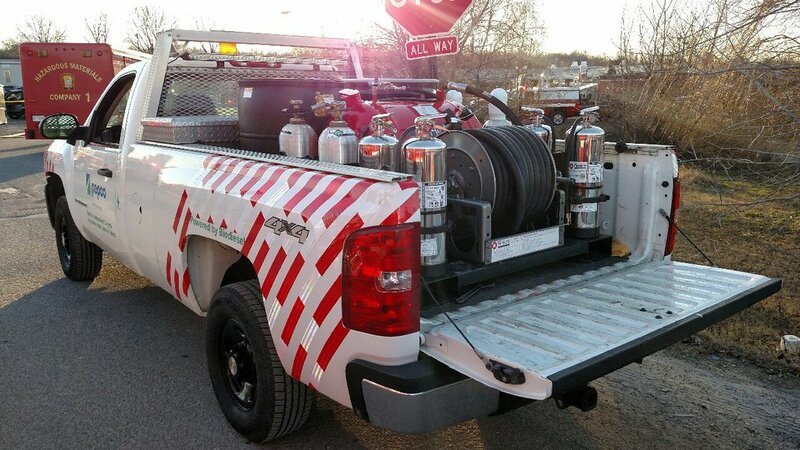 All units were held for extensive overhaul and salvage. 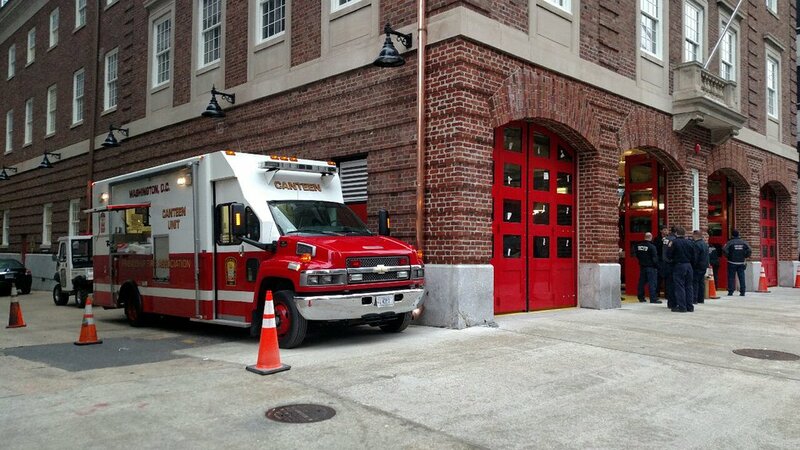 With this being an extedned duration incident FFA Dispatched the Rehab Unit to location to assist with rehydration. 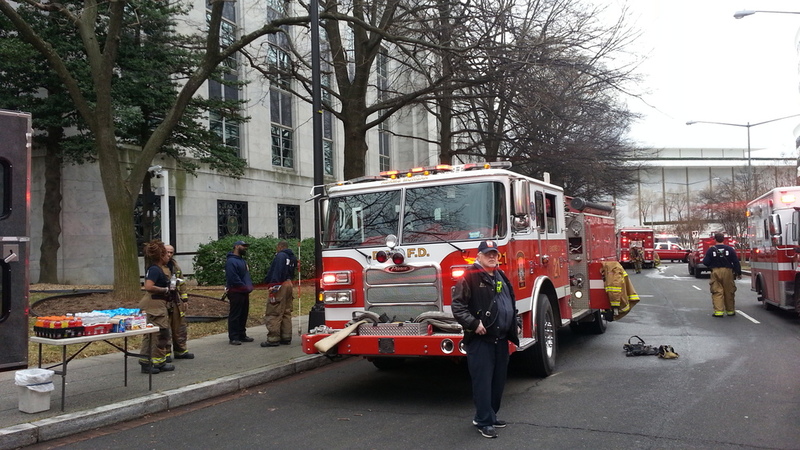 On January 25th DC fire was alerted for a explosion. 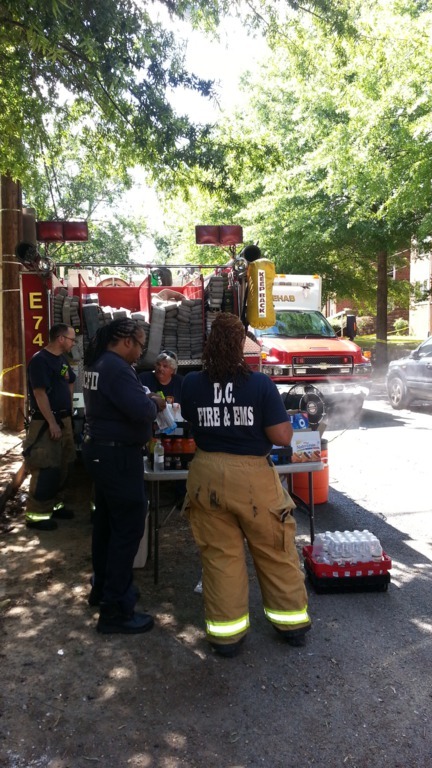 On arrival they found a small fire secondary to a explosion. 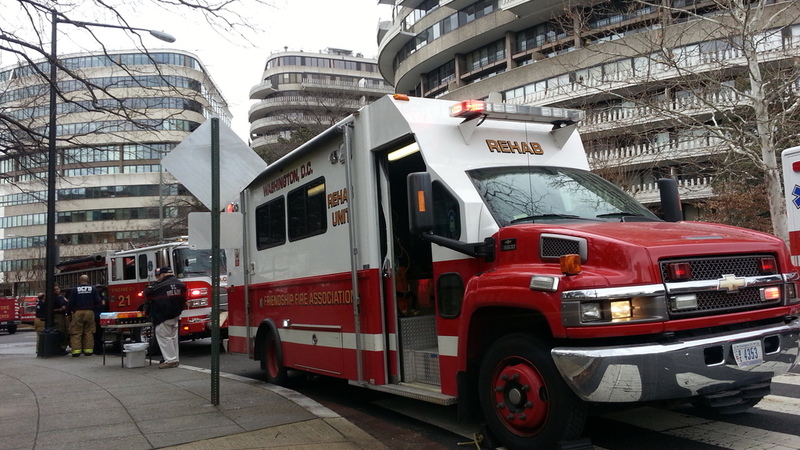 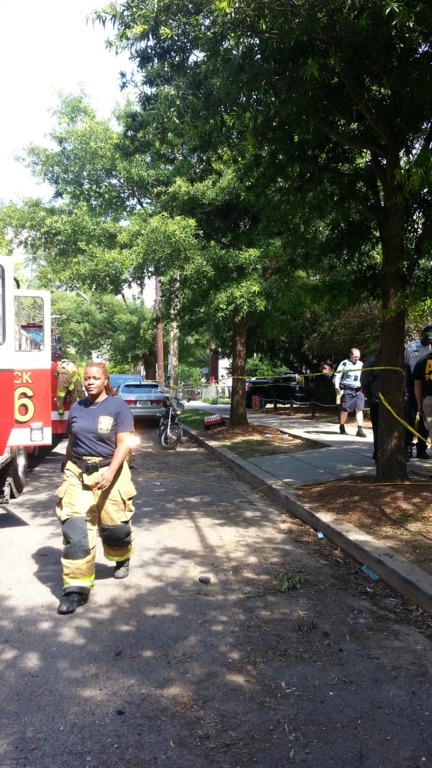 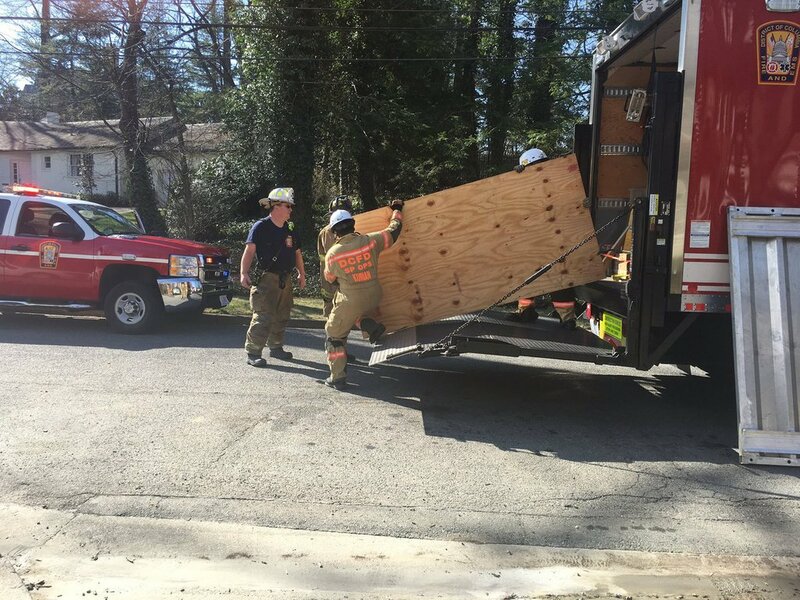 DC Fire & EMS handled this call as a Haz-Mat. 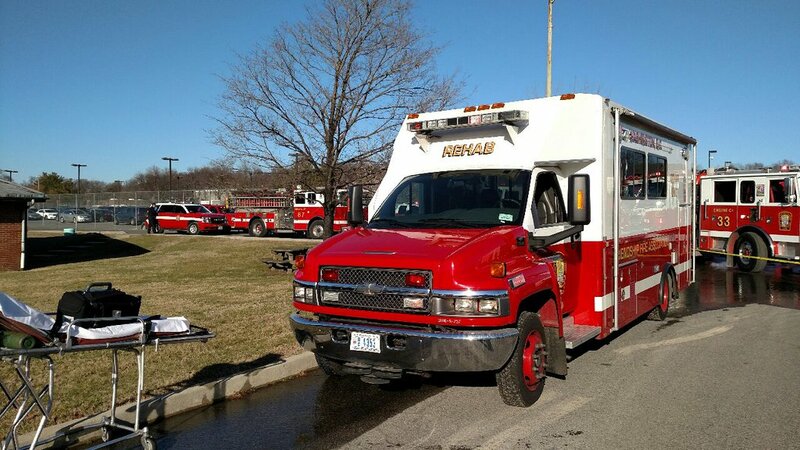 With full DeCon being performed the Rehab Unit was dispatched and operated for about 5 hours. 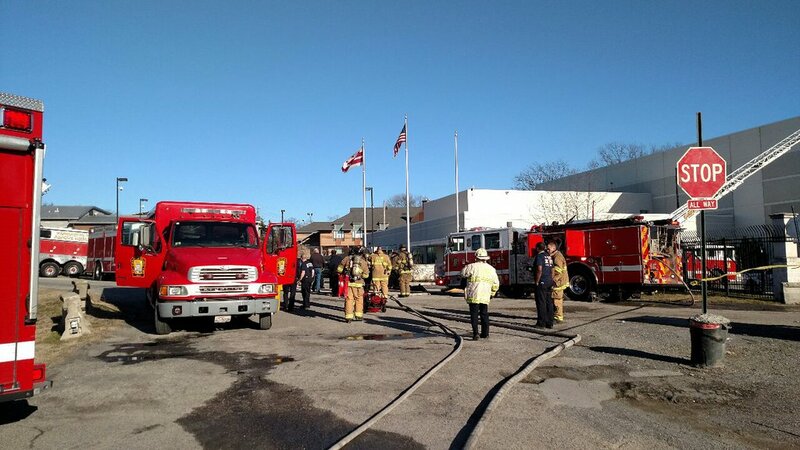 On January 20th FFA staffed all of its apparatus. 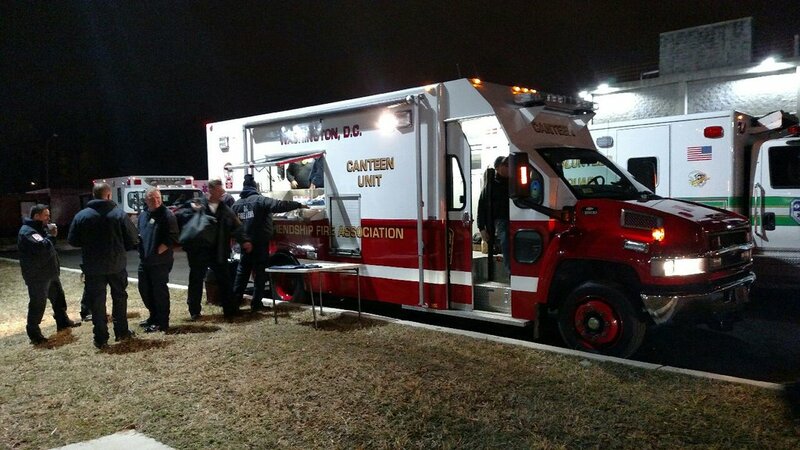 The Canteen Unit from 0230AM-1930PM. 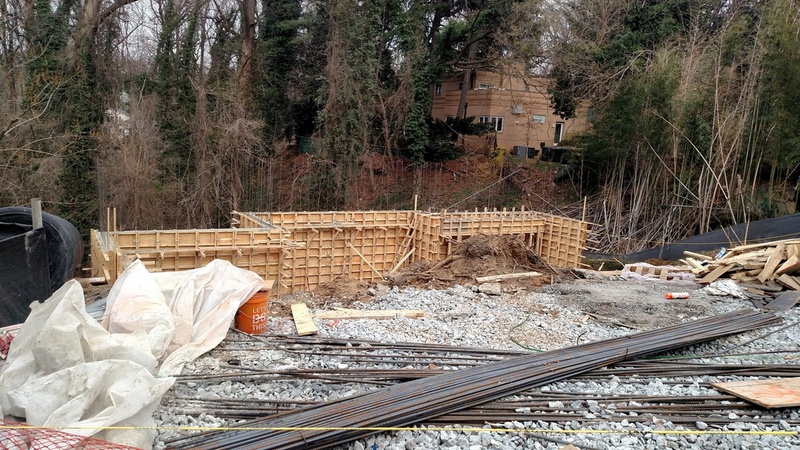 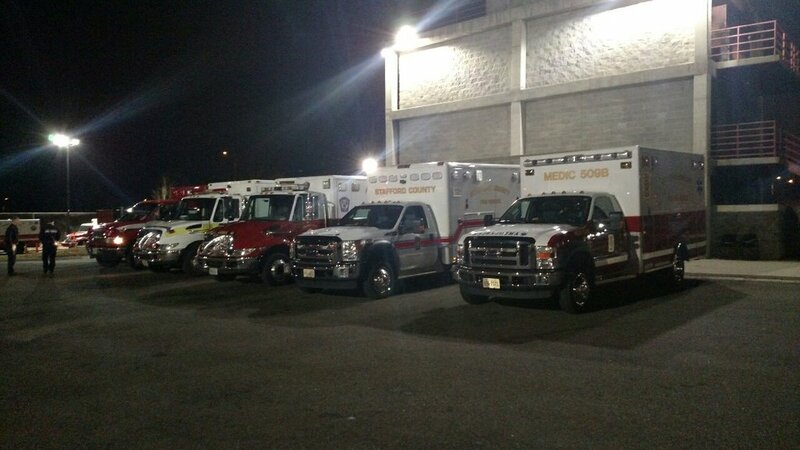 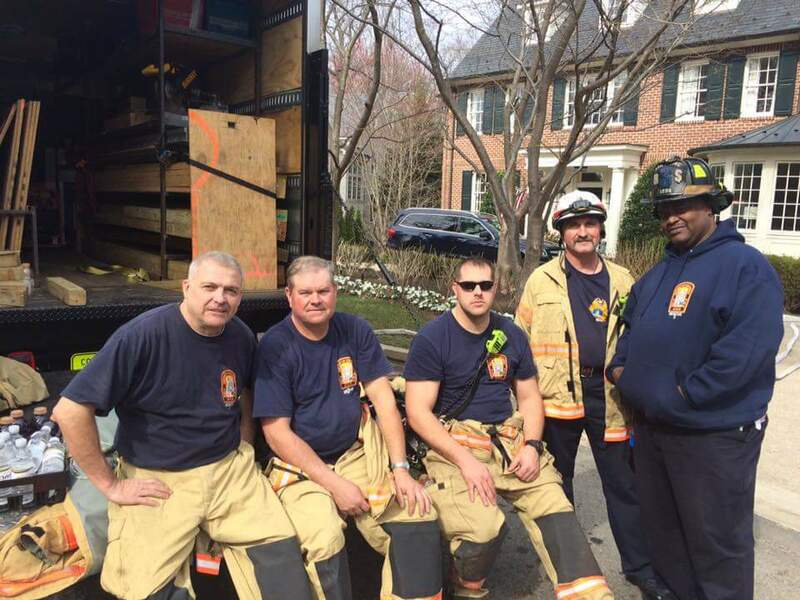 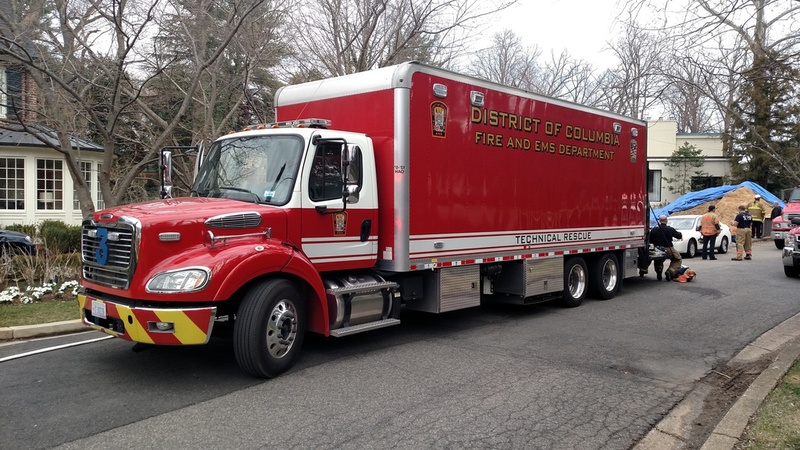 For the first part the unit operated at the DC Fire Training Academy in a staging area. 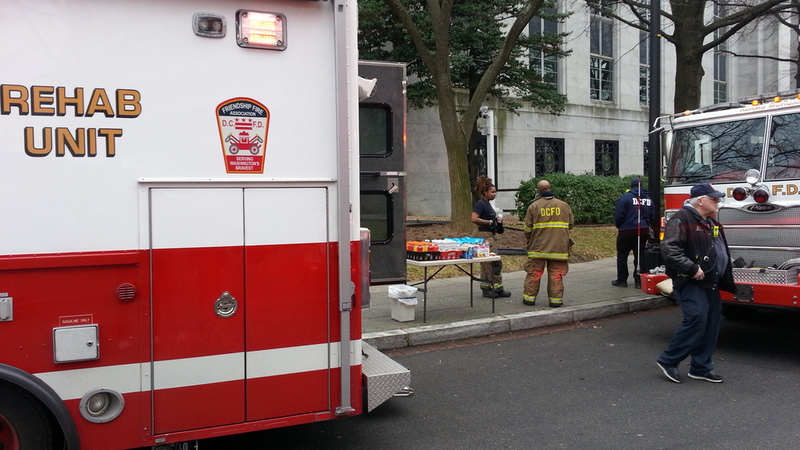 This staging area was a briefing site for Out Of Town Mutual Aid Units. 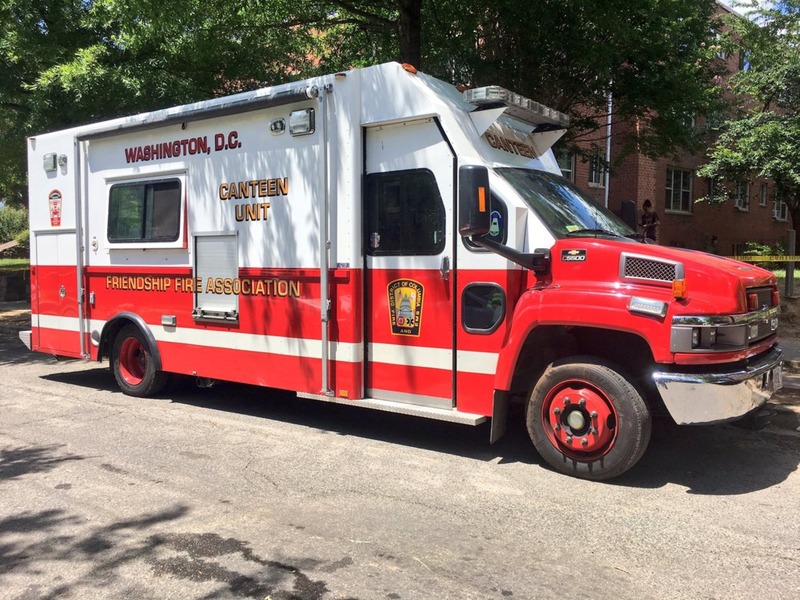 After units were issued their assignments and radios for the event the Canteen Unit relocated to Engine Co. 16 at 1018 13th St NW. 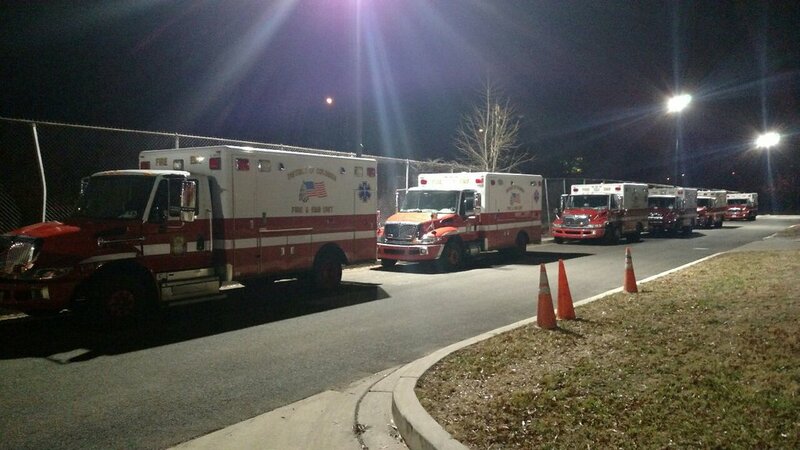 The Rehab Support Unit operated from 0600AM-1700PM at Old Engine Co. 13 which was a staging area for ATV's and Gators that worked in the secure zone. 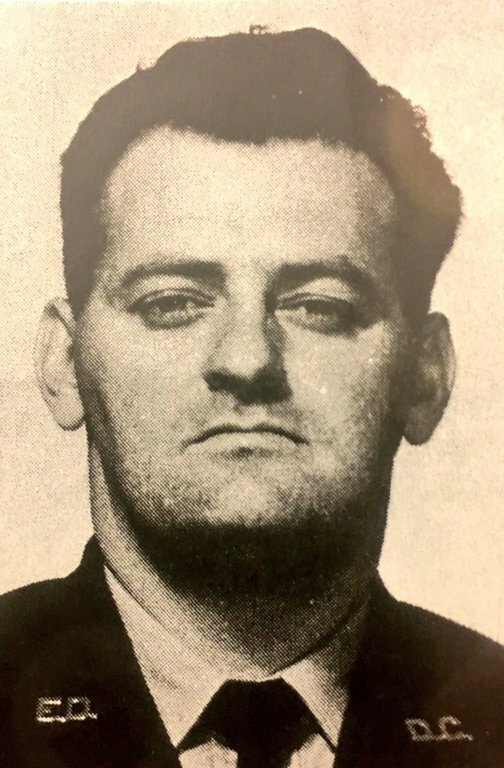 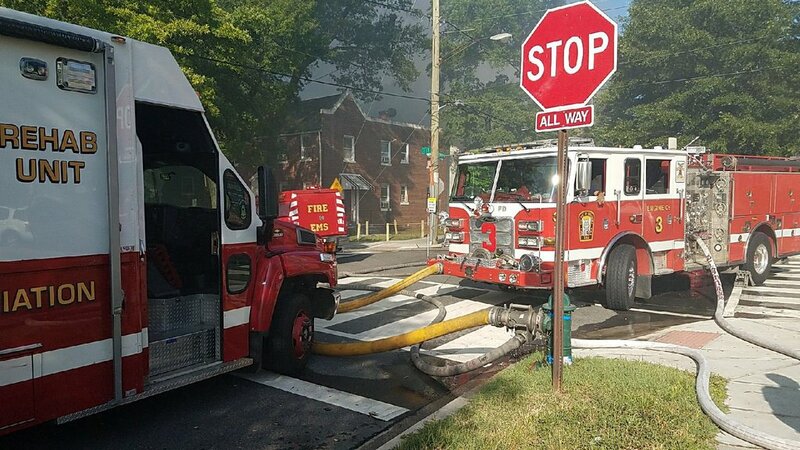 The Rehab Unit operated from 0700AM-1930PM from the quarters of Engine Co. 5 and would run any Working Fires in the city and was a available as a support unit to those FFA units working in the field. 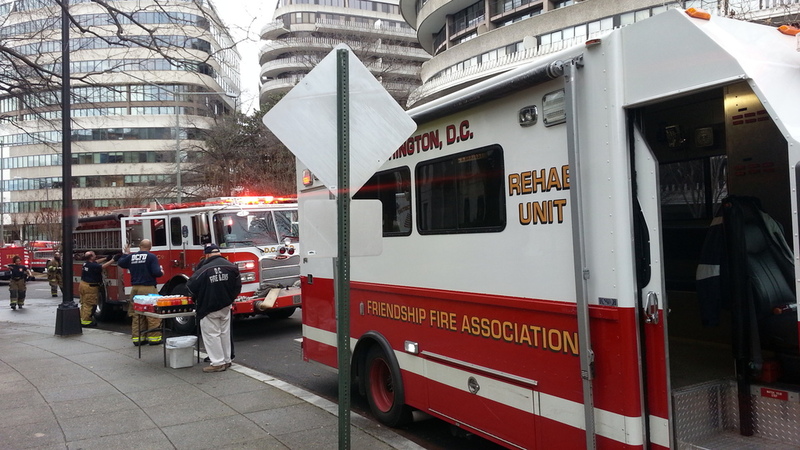 On January 11th FFA Self Dispatched the Rehab Unit on this Working Fire Dispatch at 700 New Hampshire Ave NW arriving units found a fire on Floor #13 and heavy smoke on numerous upper floors. 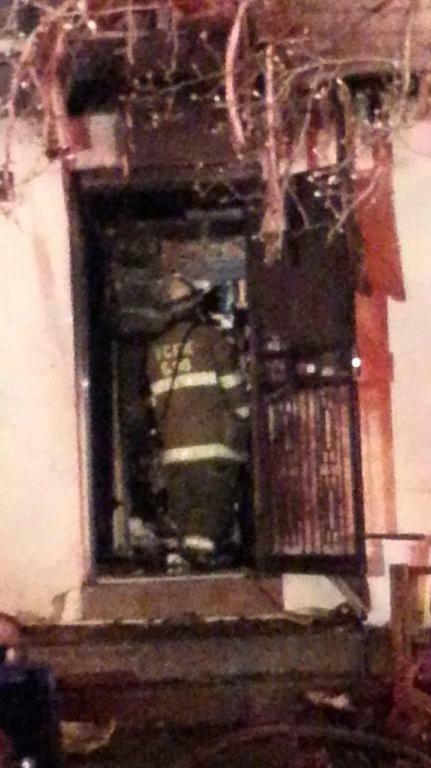 Due to fast actions of the intial companies the fire was contained to the orginal fire appartment.